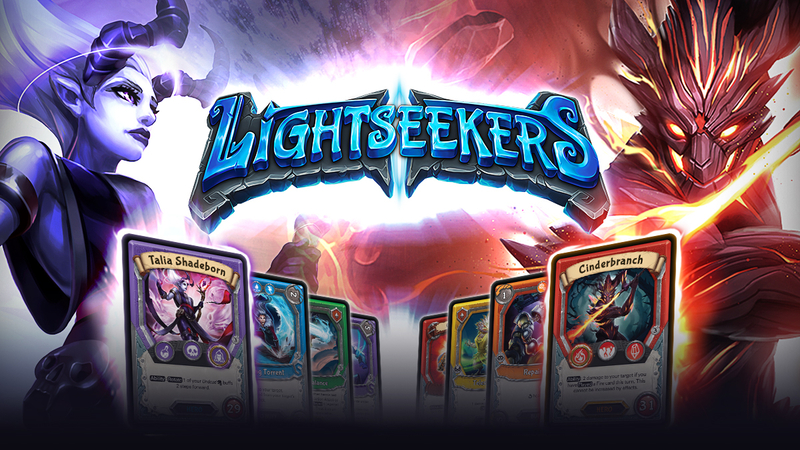 Epic battles await: Take the role of a powerful magic hero and play the multi-award winning Trading Card Game, now on Nintendo Switch. With hundreds of cards available, each deck is unique and represents your personal play-style. 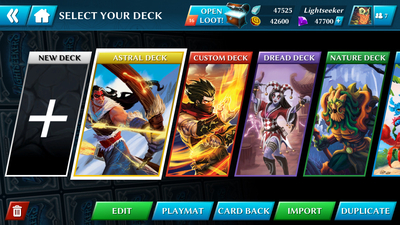 Collect and trade cards to become the ultimate hero of Tantos. It’s up to you to decide the future of Tantos! Start your legend today! - DISCOVER the magical WORLD of TANTOS with its magnificent mythology and breath-taking imagery. 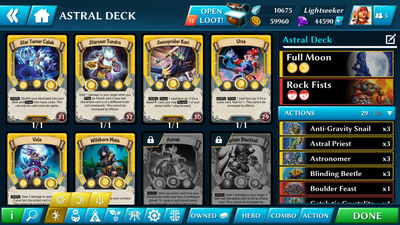 - CHOOSE your HERO from more than 100 in six different classes, to match your own deck and play style. - FAST, TACTICAL GAMEPLAY – easy to play, takes skill to master. - CARDS with unique rotating mechanics: damage and healing over time. - MASTER powerful combo cards and multiple orders. - IMMERSE yourself in the thrilling lore and intriguing magical set up. - CONSTRUCT YOUR OWN MIGHTY DECK of cards. - PLAY with digital cards or scan* physical cards into your digital collection to level-up and play them digitally for free! 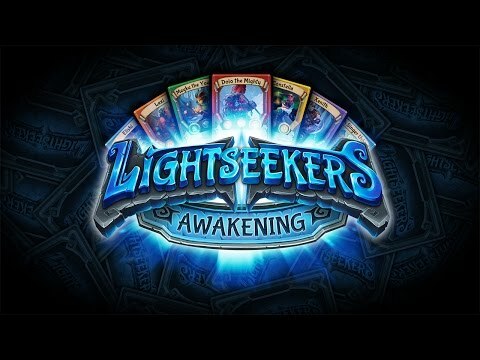 Lightseekers the Trading Card Game Trailer! 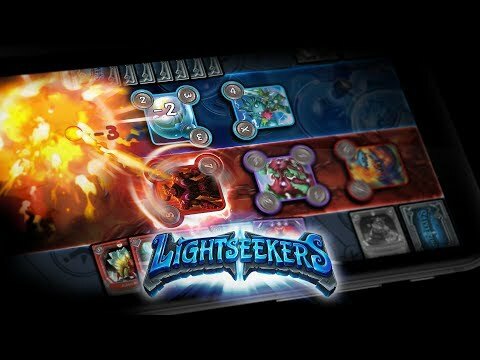 Despite a limiting always-online requirement and a current lack of support for docked/tabletop play, Lightseekers rescues itself from by disaster thanks largely to the robust nature of its card system, the support for scanning in physical cards and the sheer depth of tactics available to different skill levels. Thankfully, it's also free-to-play and the the ability to earn digital cards at a steady pace via in-game challenges will keep players coming back for more each day. It's great to finally have a proper CCG on Switch – even if it's not properly optimised for Nintendo's hybrid console quite yet. 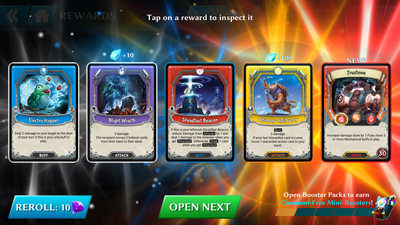 The designers don't seem to have understood how strategy works with card games, and, unfortunately, that's really what differentiates a good TCG from a very poor one.